You are here: Home / News / Join the Mover Nation on Saturday, October 31. 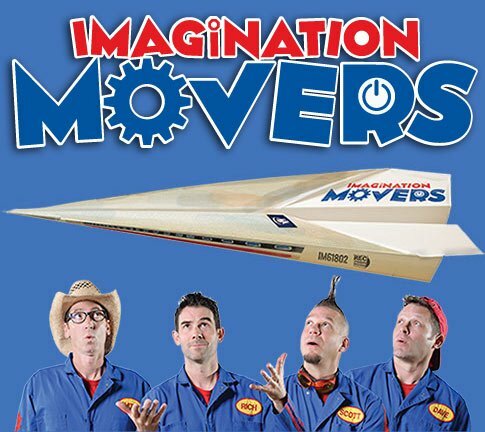 Join the Mover Nation on Saturday, October 31. 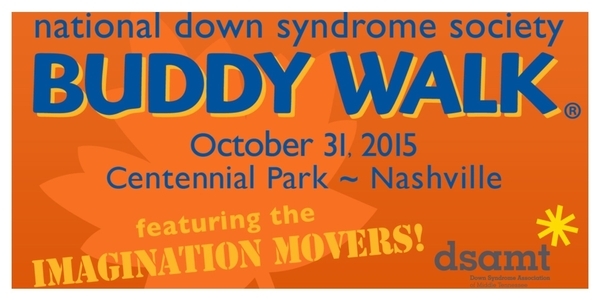 Join the Mover Nation on Saturday, October 31, as we honor and celebrate individuals with Down syndrome at the Nashville Buddy Walk®! Your support for the Buddy Walk®, either by walking with us or by supporting the Mover Nation team by making a donation, will help to create a culture that fully includes the more than 400,000 Americans with Down syndrome and celebrate people with Down syndrome. We are proud to be a National Partner of the Buddy Walk® Program and encourage you to click here ( http://www.ndss.org/Buddy-Walk/) to learn more and to find a Walk near you.